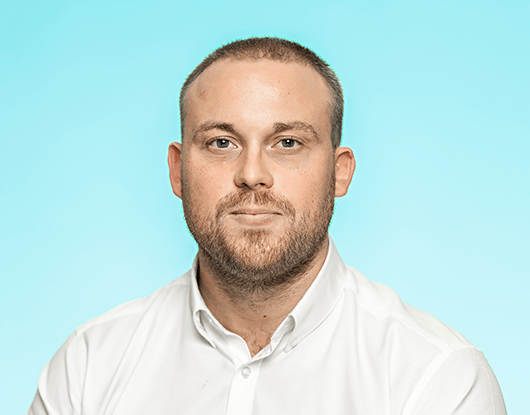 James previously worked in a London estate agency for 6 years as a sales manager. He is now taking the next step in his career and is training to be a Mortgage Adviser with us at Coreco. He is a keen golfer and enjoys running and going to the gym. James loves travelling and recently spent seven weeks in Thailand training in Thai boxing. As you can see from his playlist, he has a broad taste in music but his favourite is Michael Jackson and all things 80s.